Celebrating 30 years of the Super Taper in the UK! 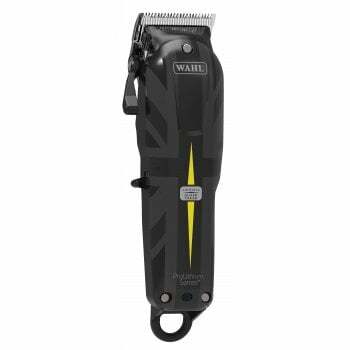 Wahl are celebrating the Super Taper with this limited edition release that retains the classic aesthetics and powerful performance loved by professionals, but with a modern twist on the iconic design. Lithium Ion Technology - Providing up to 90 minutes run time from just a 120 minute charge, the Lithium Ion battery is more powerful, longer lasting and does not lose charge while in storage.